You may have heard the term CPG before, but what is it? It stands for Consumer Packaged Goods industry and it comprises of every good that is consumed every day by the average consumer! Think along the lines of that pair of Steve Madden’s you purchased last week, the new tires on your car, and that candy bar from the vending machine. You may be thinking that sounds like a big industry and you’re right it is! CPG is one of the largest industries in North America valued at approximately $2 trillion US Dollars! Coca-Cola’s Facebook – While Coke is a huge brand on a global scale, their Facebook page allows them to connect one-on-one with consumers. A quick visit to their page shows some interesting interactions. For example, they ask their profile viewers to rate their superbowl commercial that aired last night. They get great feedback directly from viewers using Facebook. CPG News has a great Twitter Feed people in the industry can follow in order to stay current on topics such as trends and even job openings. On the consumer end of things companies like Luna Bar use twitter to make announcements such as introducing new flavors, garnering feedback on how users stay motivated to eat well, and reaching out to communities for non-profit endeavors. Li nkedin allows me to stay connected to my co-workers in the CPG industry. I can update my profile and network in order to find current co-workers or new people in my industry. 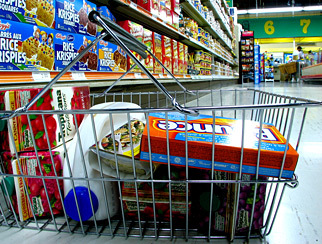 There are a lot of great connections to the CPG industry via this site. For example, I can follow companies like Clorox to see what types of positions might be in my area or even get great advice through groups I follow such as the CPG Supergroup! Youtube is a great social media site for the CPG industry to harness. 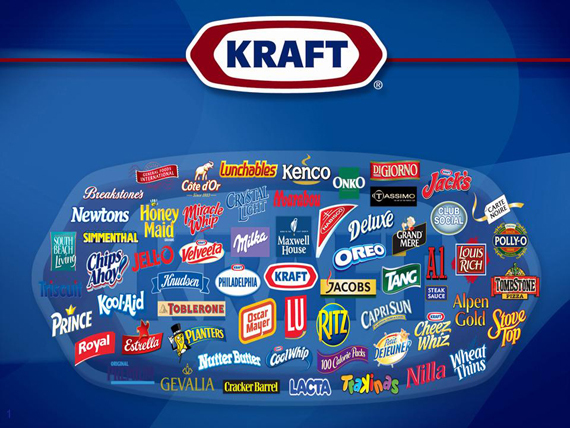 For example, Kraft foods has their own Youtube channel where consumers can learn to make different recipes featuring their products. Even though CPG is such a large industry we can see that Social Media allows consumers to be more connected to their favorite brands than ever before! Do you follow any of your favorite CPG companies on Facebook, Twitter, or Youtube?